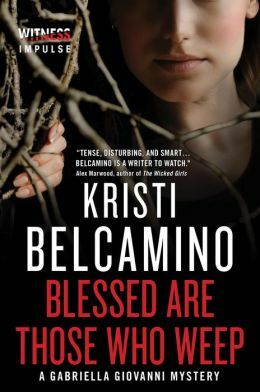 With the first two books in the Gabriella Giovanni series (Blessed are the Dead and Blessed are the Meek), Kristi Belcamino built a firm foundation on which to solidify her crime fiction career, but in book three – Blessed Are Those Who Weep – readers will realize that as strong as those early novels are, she has only just begun her ascent. Moments after starting the new novel, readers will be fully at Kristi Belcamino’s mercy. The opening chapter of Blessed Are Those Who Weep is one of the best I have read. I defy any crime fiction fan to stop reading this book after finishing that very short, but impeccably written chapter. 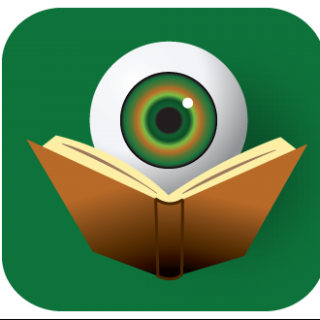 Mixing a truly terrifying crime with an unparalleled level of compassion is most certainly a recipe for a very, very long night of reading. If this complex criminal case were the most compelling aspect of the novel, Belcamino would still have a very successful novel. What makes Blessed Are Those Who Weep an excellent read is the deep immersion into Gabriella’s mental state. Having recently suffered a miscarriage, Gabriella is in a very vulnerable state and this particular case only serves to add new levels of poignancy to her already fragile mind. Needless to say, this places a further strain on her growing relationship with Detective Sean Donovan. Kristi Belcamino has the ability to make it impossible for readers to choose sides. While they will no doubt feel empathy for Gabriella and easily understand where her various actions are rooted, Belcamino skillfully manages to make Donovan’s rational thoughts and feelings almost equally sympathetic. This makes the relationship on the page all the more realistic and tenuous. How this dynamic will play out could easily overshadow the solution of the crime at the novel’s heart, but Belcamino manages to keep the balance at the optimum level. Kristi Belcamino is an author who is not afraid to take risks. Blessed Are Those Who Weep doesn’t follow any type of formula and some of the topics may be controversial for certain readers. But it is impossible not to feel how much Belcamino cares about her characters. For me, I think her caring extends to her readers as well – and because of that, we are truly the blessed ones. These sound like books I need to pick up!! You can’t beat the prices Kelli Jo. Well worth it.